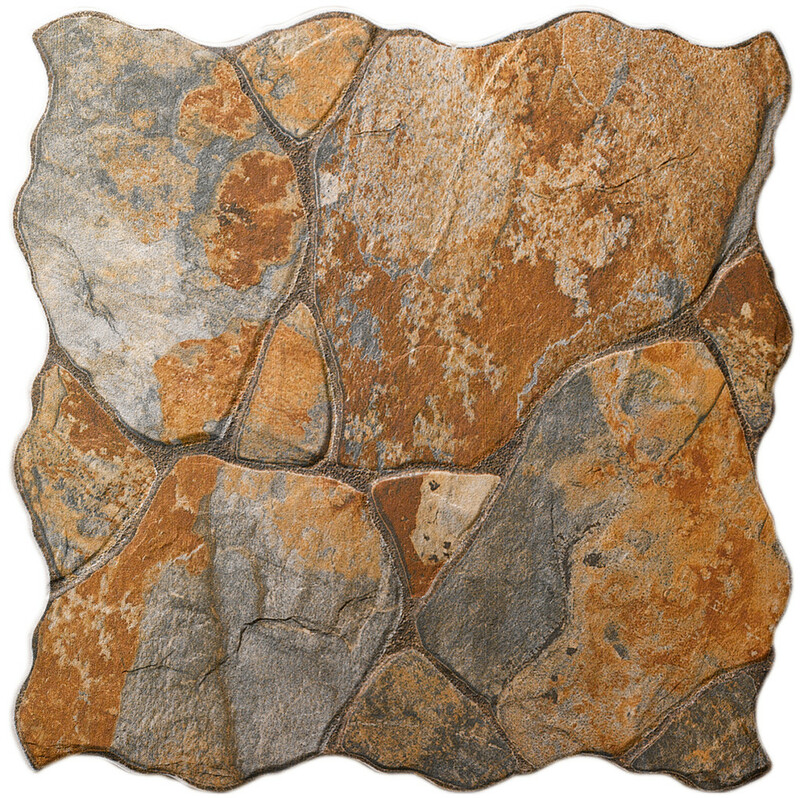 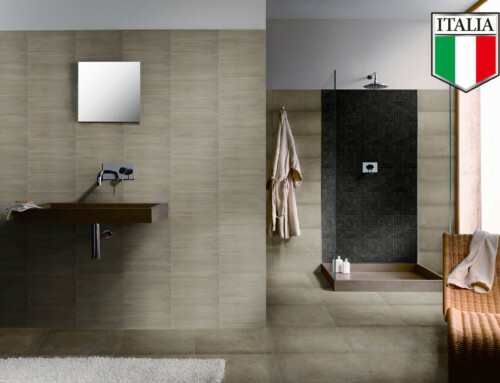 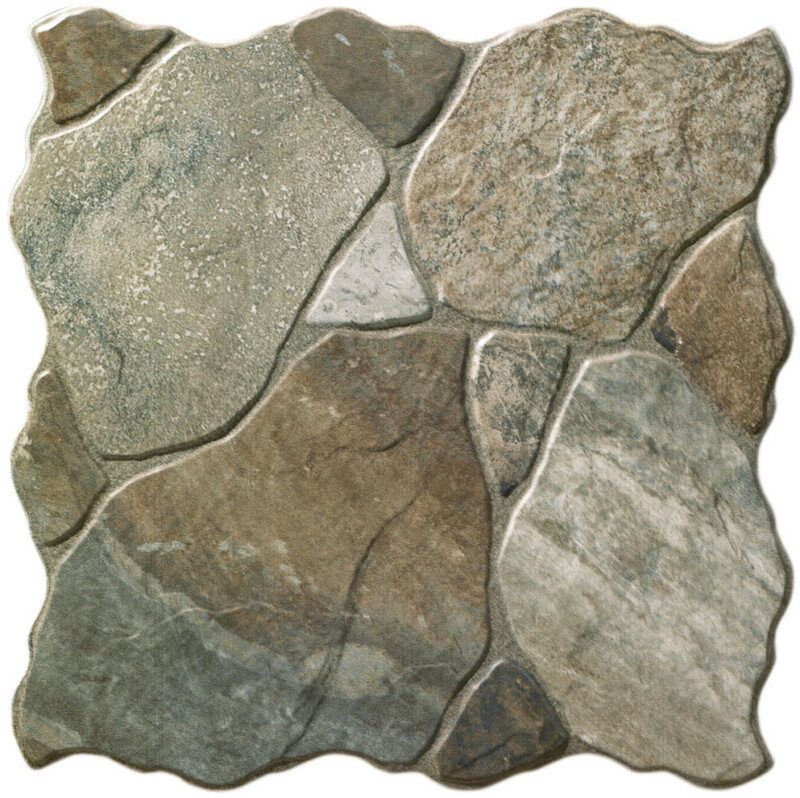 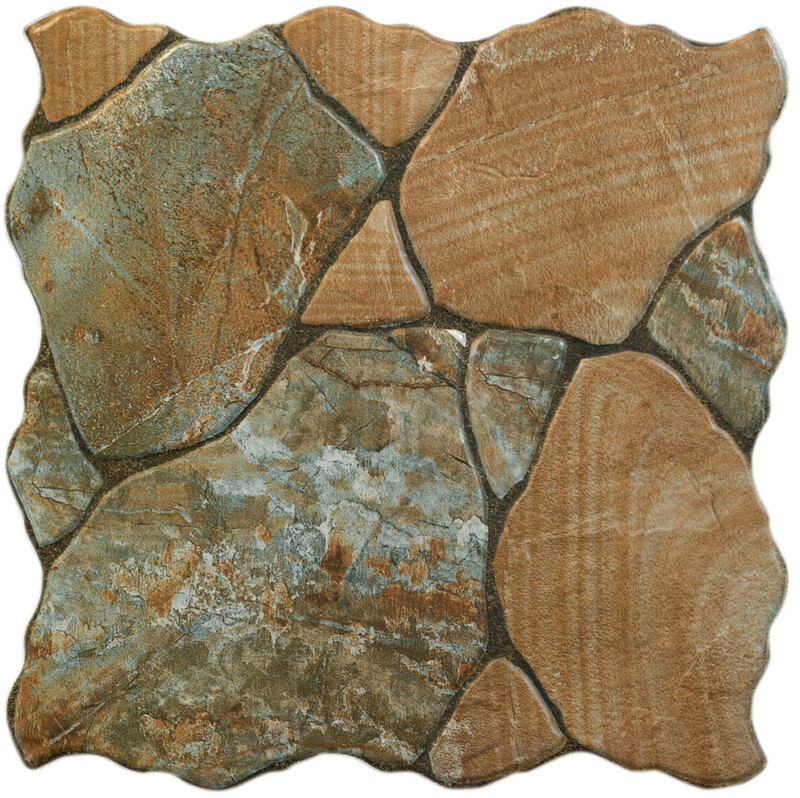 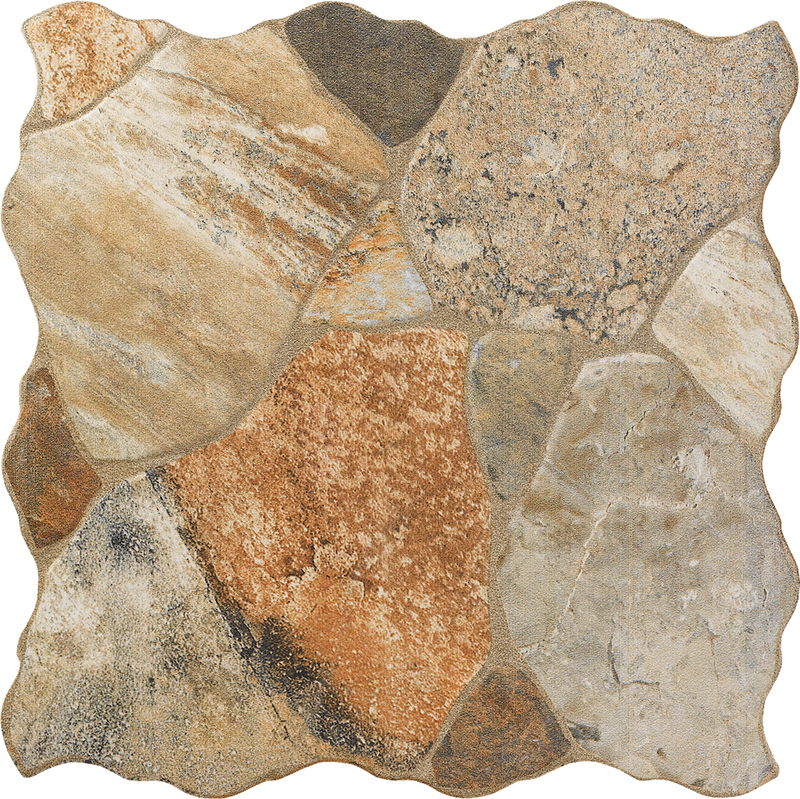 Canet offers the rustic look of stone in a durable porcelain tile, presenting a textured finish. 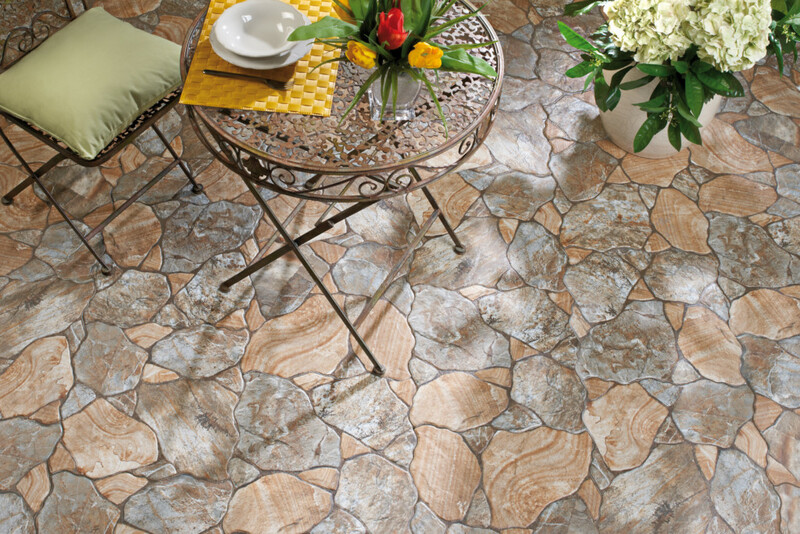 Appropriate for heavy-duty residential and commercial floor applications. 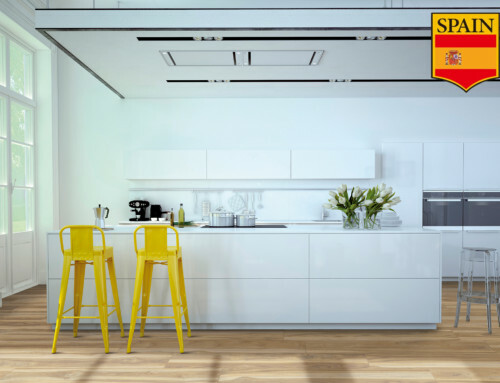 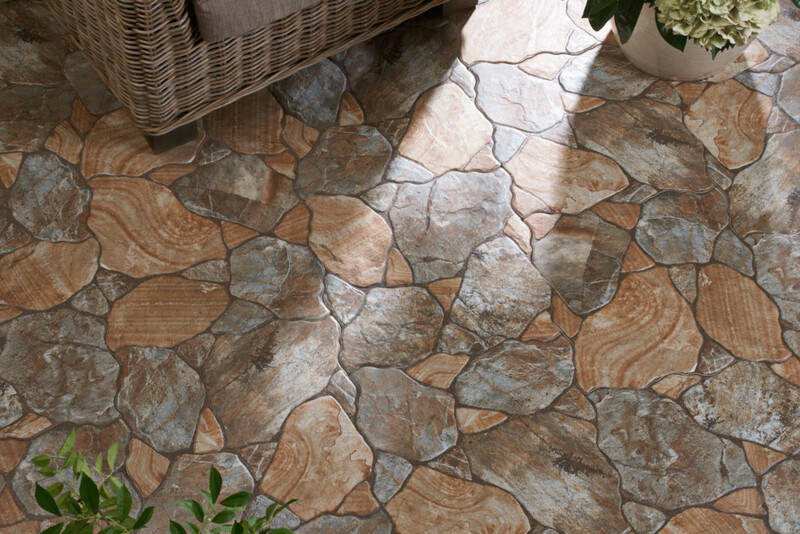 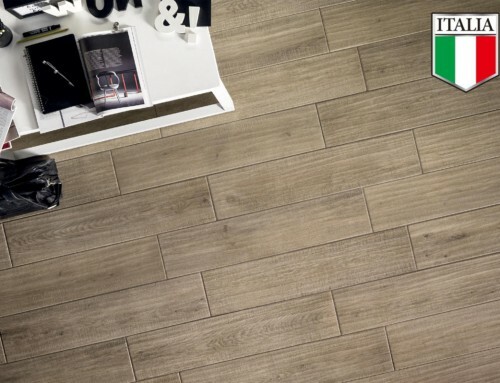 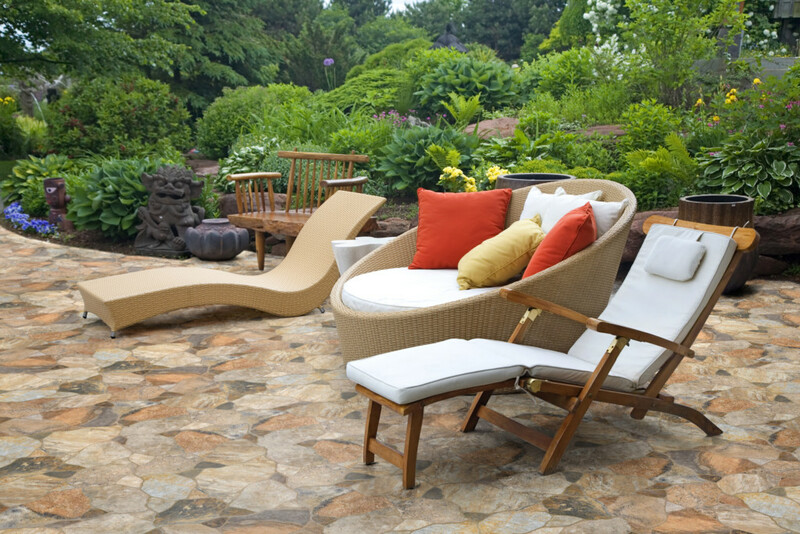 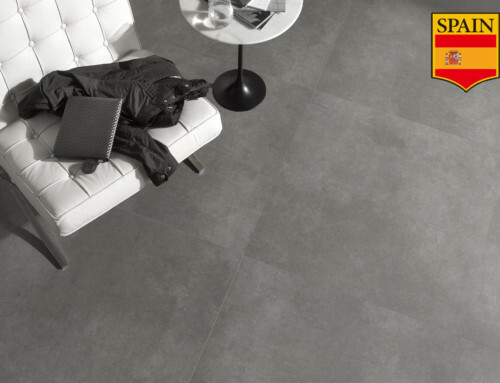 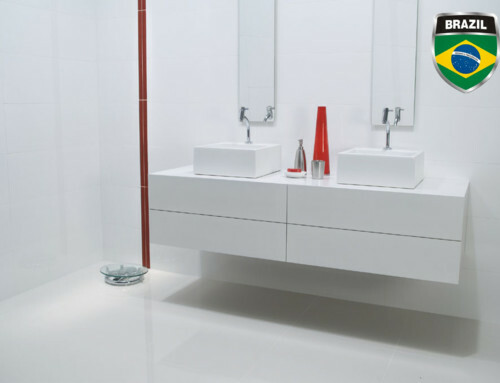 Dress up any space and bring the look and feel of the outdoors inside with these classic porcelain floor tiles.